Bring us your clean concrete for free, fast and easy disposal. DCI recycles and produces a variety of aggregate products for use on most construction projects. Concrete generated by the demolition of existing roads, buildings and other construction projects can be recycled into useful construction aggregate. 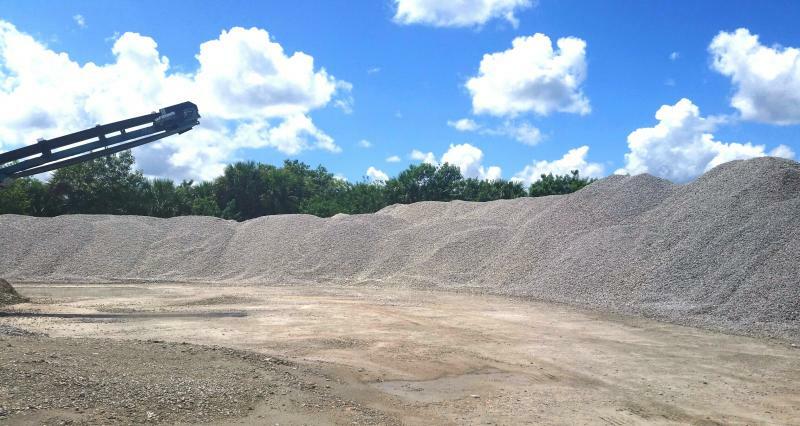 To conserve our natural resources, while reducing waste sent to landfills, we accept clean concrete at no charge to be broken down into NUMEROUS bi-products we have for sale at DCI! Copyright 2008-2015 Doug Connor Inc.